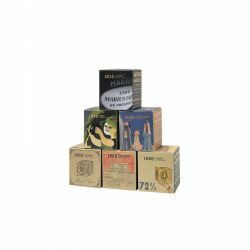 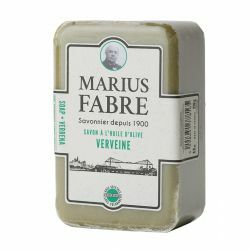 Ever since 1900, our toilet soaps have been made exclusively from vegetable oils, with no colouring or preservatives at all. 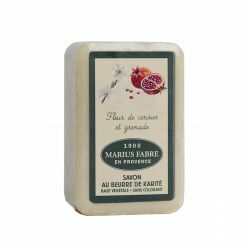 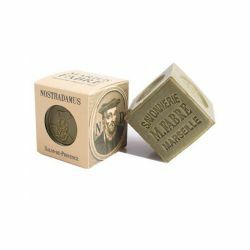 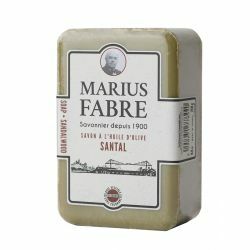 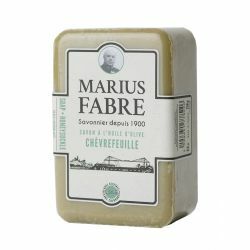 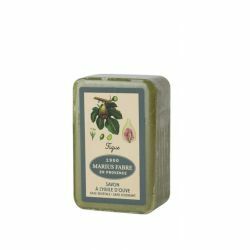 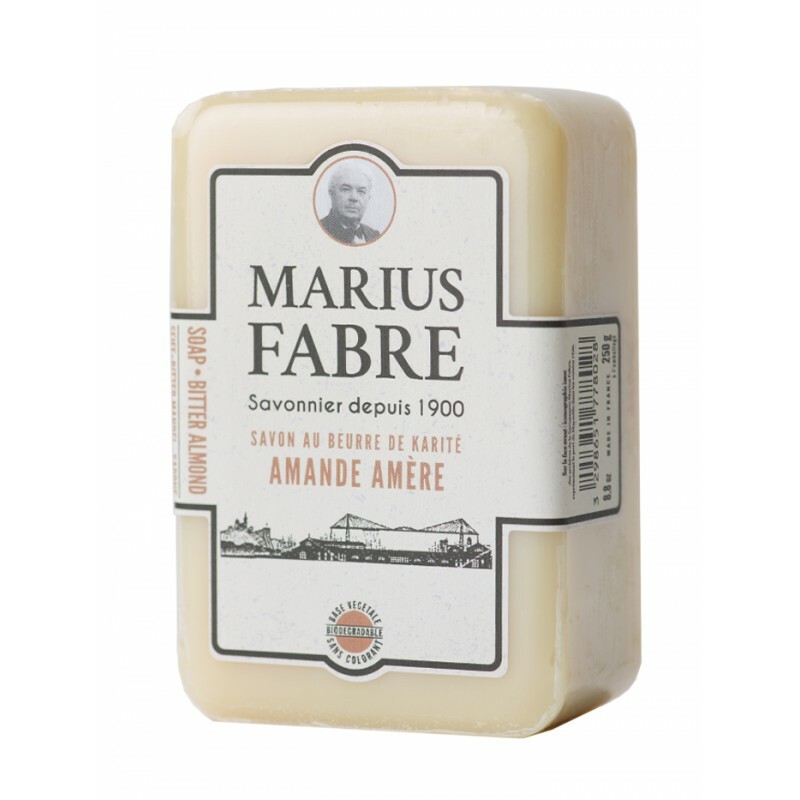 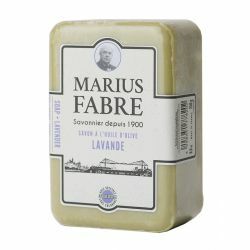 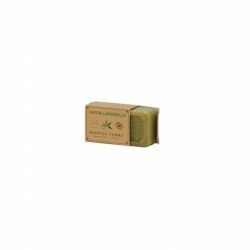 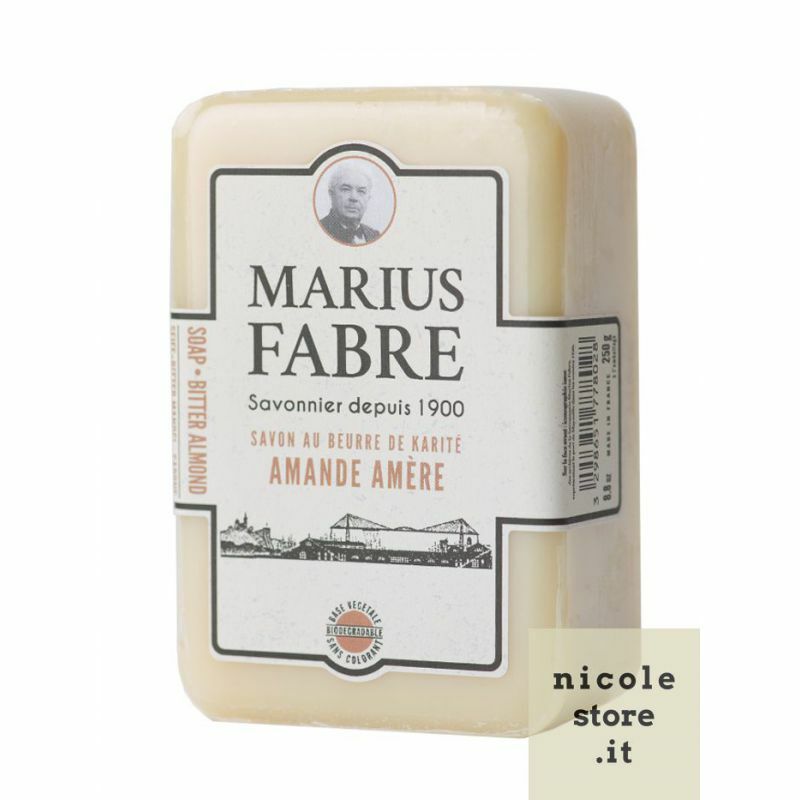 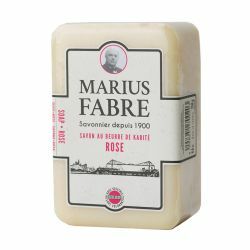 With its delicate Bitter Almond fragrance, this Karité Butter toilet soap gently cleanses the skin. 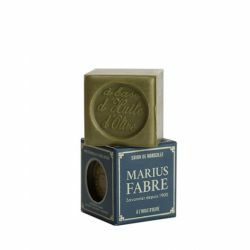 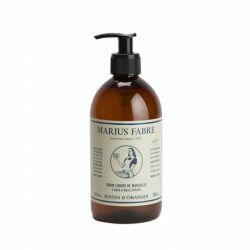 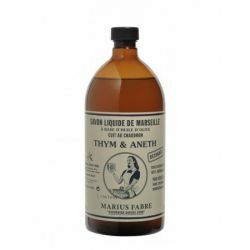 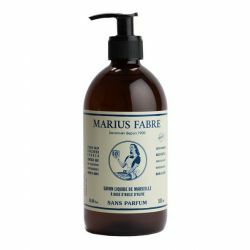 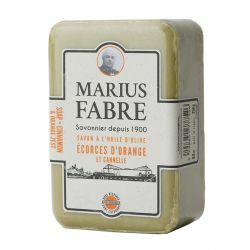 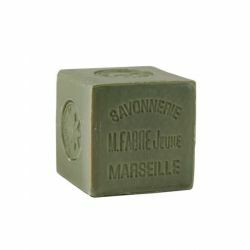 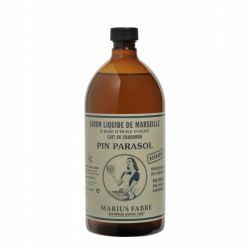 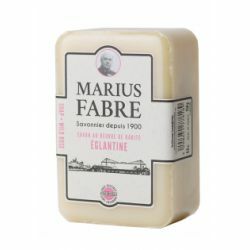 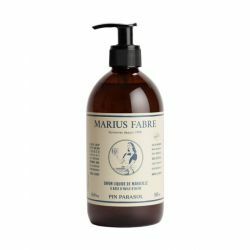 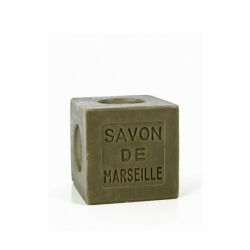 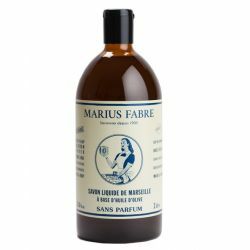 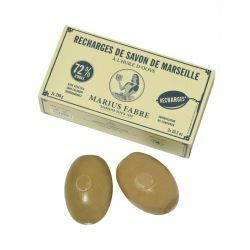 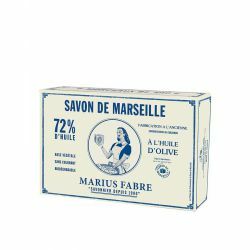 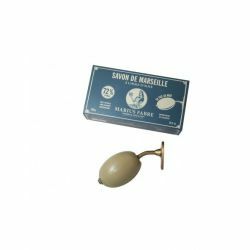 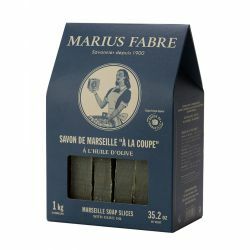 Used in the shower, it pleasantly instils a sensation of well-being with a breath of Provence.